Caroline is the Managing Editor of the Reinvention Centre's undergraduate journal Reinvention: a Journal of Undergraduate Research and is also undertaking an MA in Social Research at the University of Warwick. Since early 2006 she has also worked as a Project Manager within the Department of Politics and International Studies at Warwick, which included the role of FDTL Project Manager for The Scholarship of Engagement for Politics . 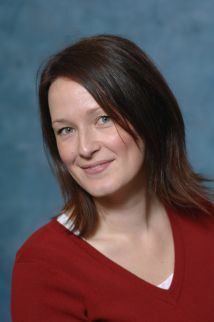 Caroline previously held high level administrative posts within the Department of Criminology and the Department of Archaeology and Ancient History at the University of Leicester and has also run a small academic publishing company, publishing social science research in the areas of criminology, risk management and security management.